Welcome, and thank you for visiting our website. Ryan & Lewis Professional Corporation, Barristers & Solicitors, is a law firm which provides legal services in Huntsville, Bracebridge and the surrounding areas. Our focus is on Real Estate and Mortgage Transactions, Wills & Estate Planning and Business & Corporate Law. 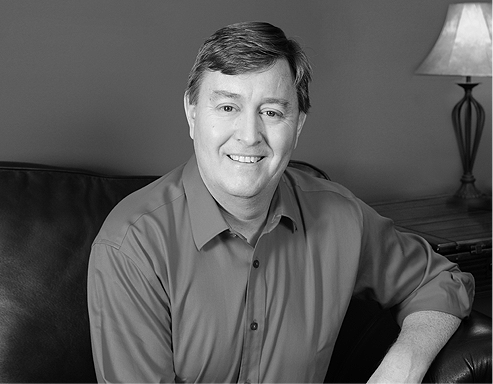 David was called to the Ontario Bar in 1998, after completing his law degree at the University of Windsor School of Law. He practised law in Kitchener/Waterloo for several years in a general practice setting prior to taking eighteen months off to prepare for and serve a tour of duty in Afghanistan in a non-legal capacity where he was an officer in the Canadian Forces Primary Reserves. 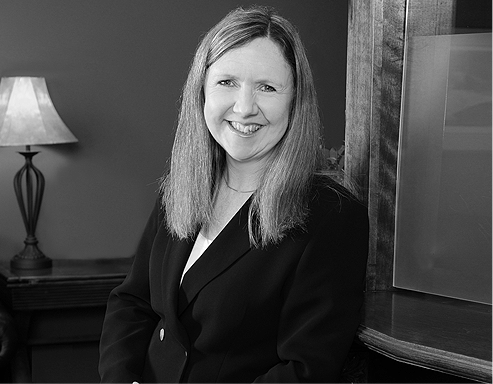 Karen’s practice focuses on Business-Corporate Law, Real Estate and Wills & Estates. In 1988 she was admitted as a Solicitor of the Supreme Court and a Member of the Law Society of England and Wales after obtaining her law degree from Manchester University, England. Following relocation to Canada with her family in 1999, Karen was called to the Ontario Bar in 2003 to practise law in Canada. With over 35 years of combined experience, our lawyers David Ryan and Karen Lewis would be pleased to speak with you about your legal needs in these areas of practice. Visitors to our website are politely reminded not to send unsolicited confidential information or materials to our firm, including via e-mail or voicemail messages. Access to or use of our website, leaving a message on our voicemail or sending us a letter or e-mail does not create a solicitor-client relationship. All contents copyright &COPY; 2019 Ryan & Lewis Professional Corporation.